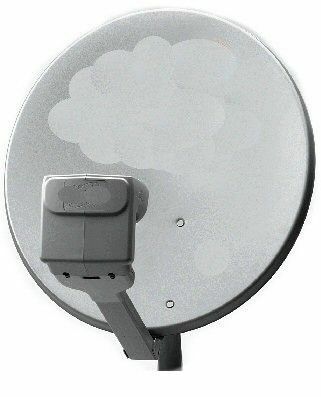 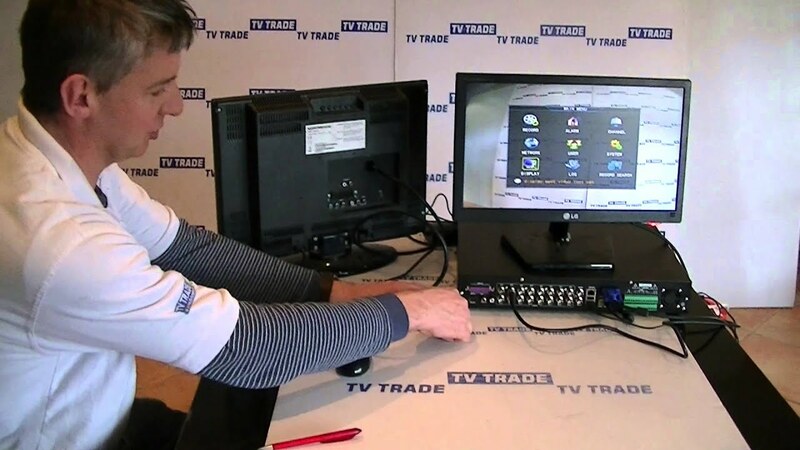 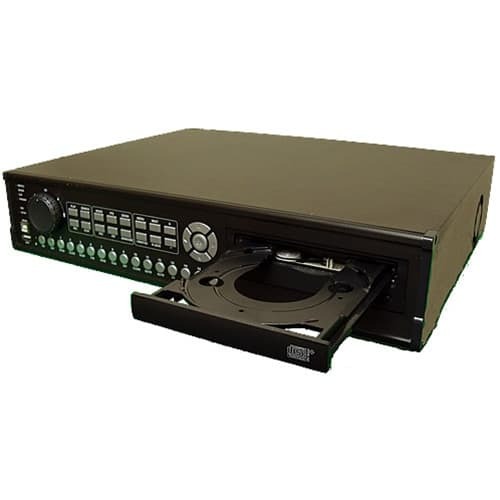 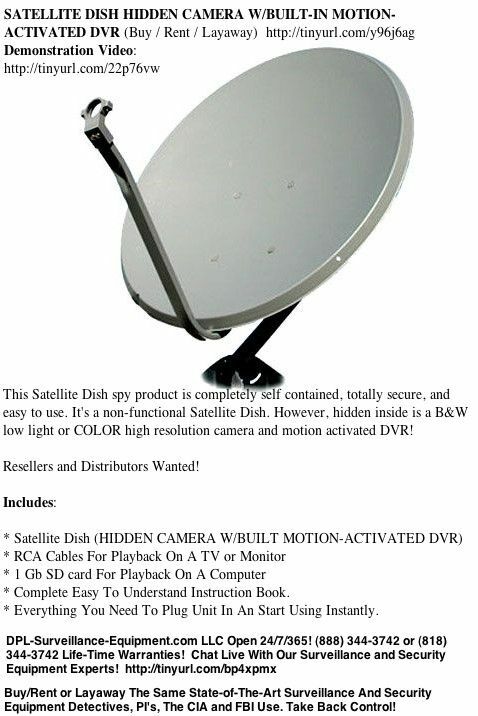 A satellite digital video recorder or DVR, captures a satellite TV signal for storage on the internal hard drive and playback for a connected television. 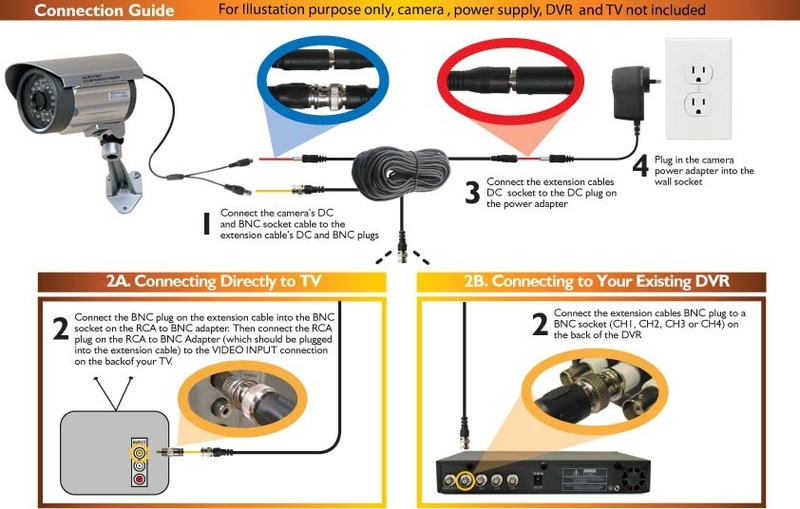 The signal passes through a coaxial cable connection to the DVR. 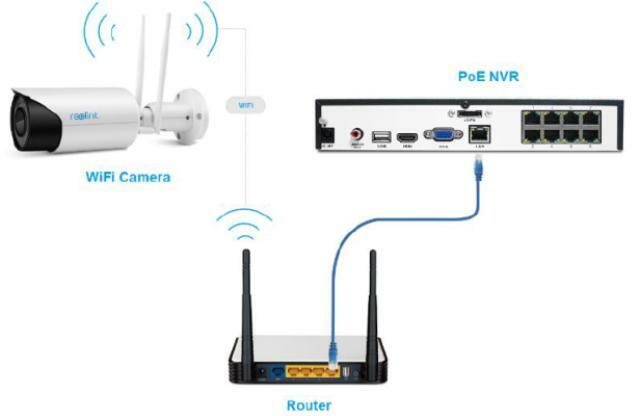 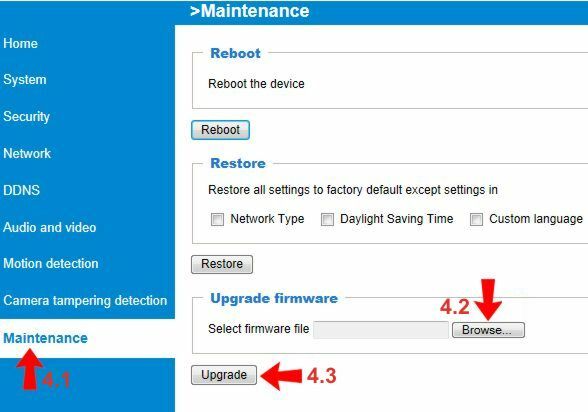 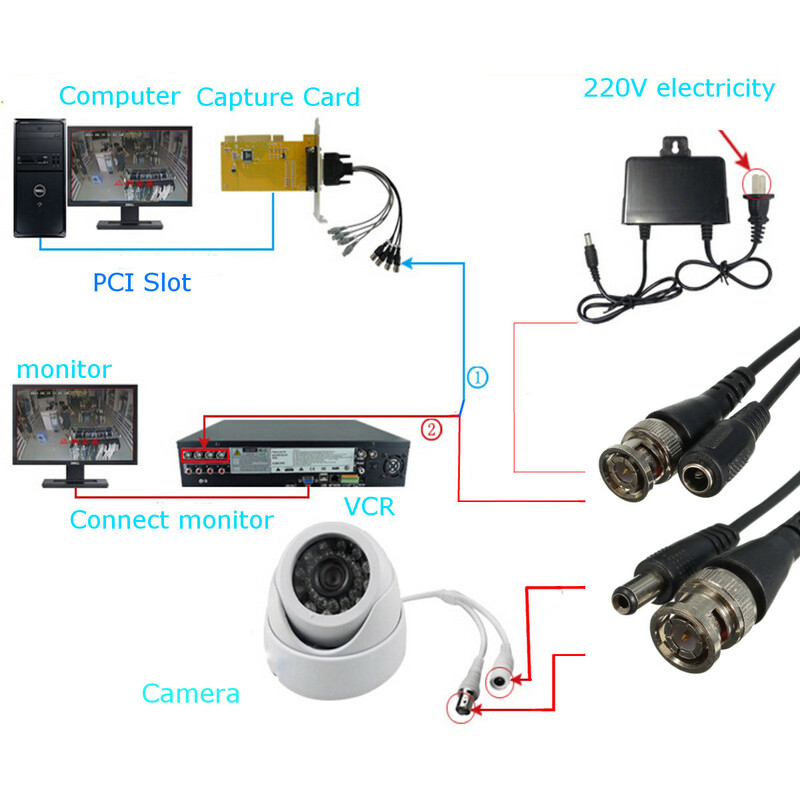 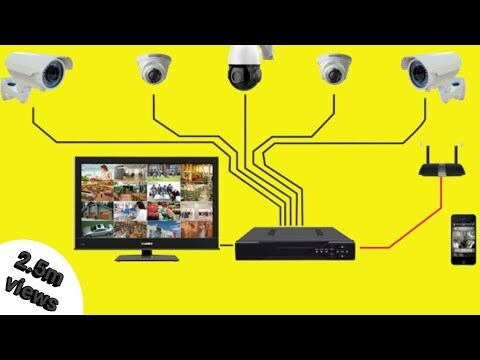 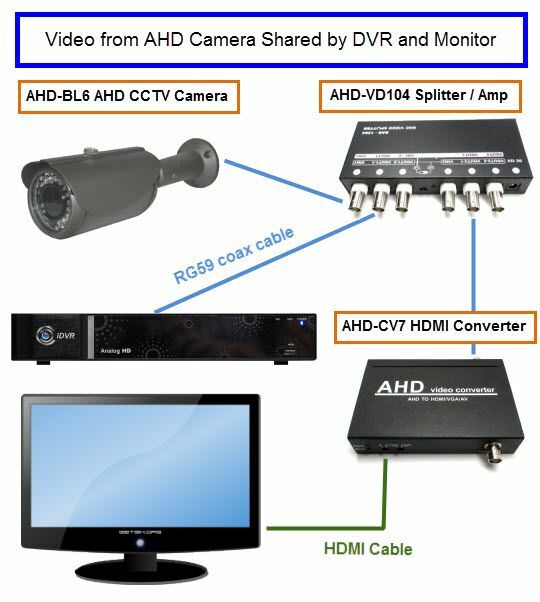 Connecting a security camera allows you to record an area under surveillance to the DVR, or simply monitor an area on a TV connected to the DVR without recording. 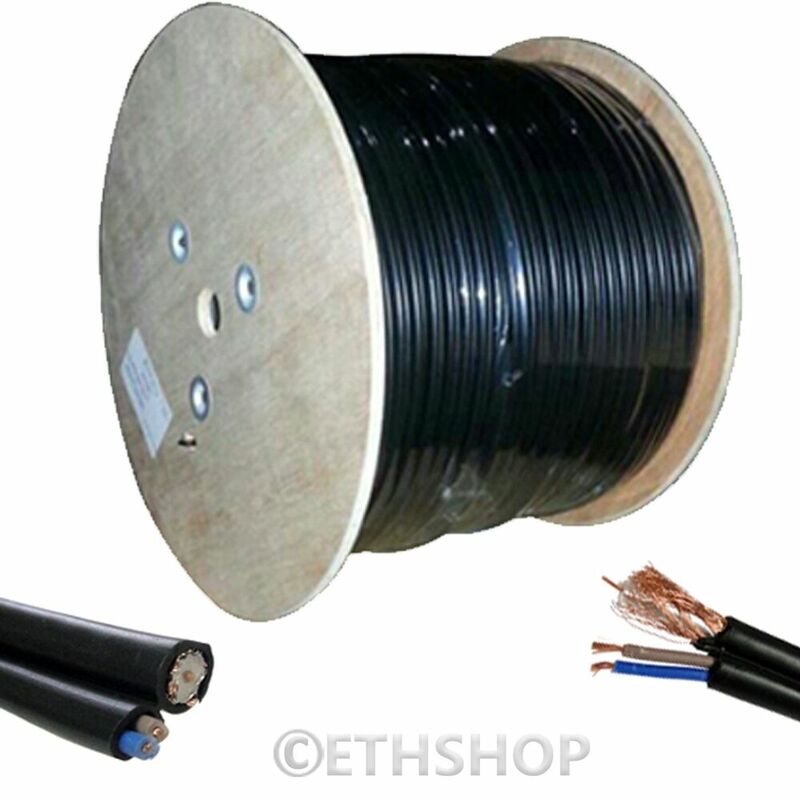 Use a pair of coaxial cables with threaded RF couplers at the ends. 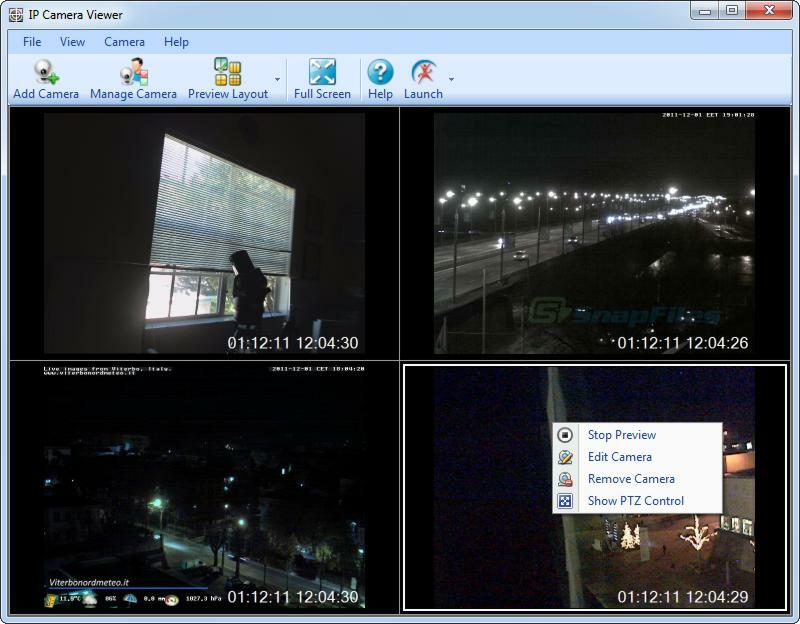 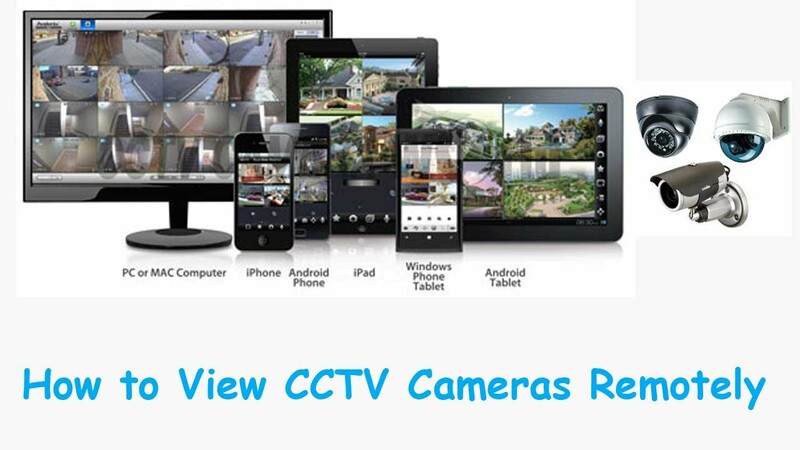 1 Turn off the security camera following http://www.deluxesurveillance.com/2016/trace-surveillance-camera-from-your-smartphone_206.html, DVR and TV or monitor. 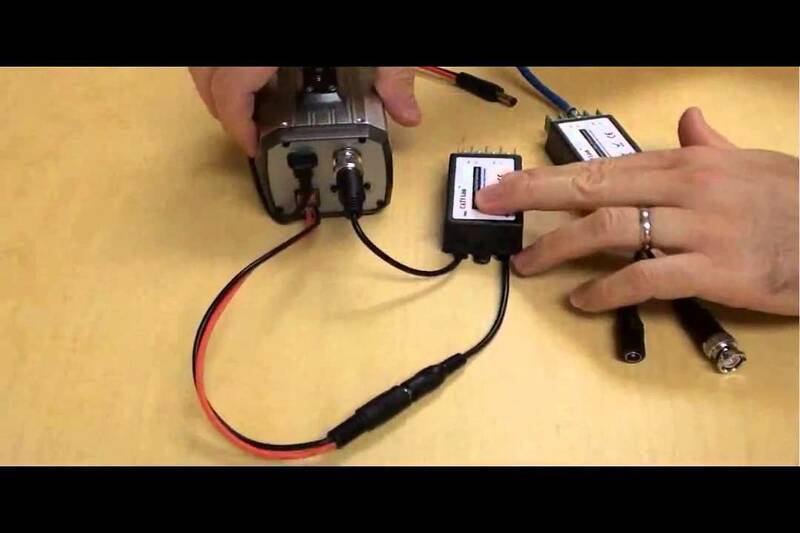 2 Push the connector on one end of a cable to the camera’s outlet port, which is usually at the rear end. 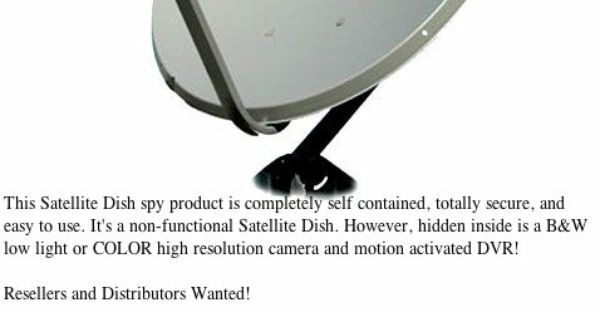 Twist the metal ring clockwise to hold it in the camera. 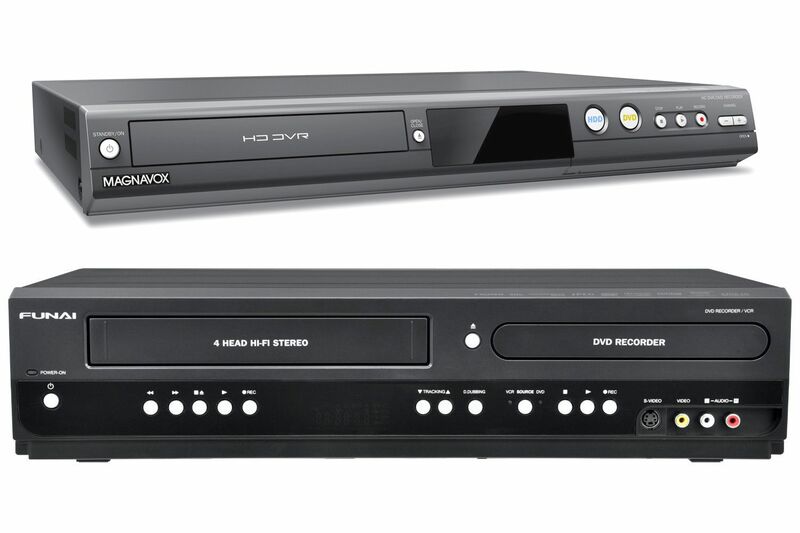 3 Connect the other end to the input on the back panel of your DVR. 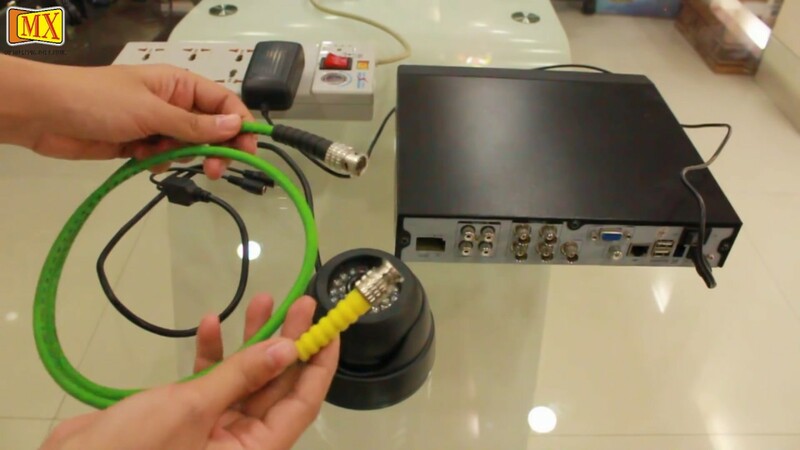 4 Connect the second output cable of the DVR to the RF input on the TV set or monitor. 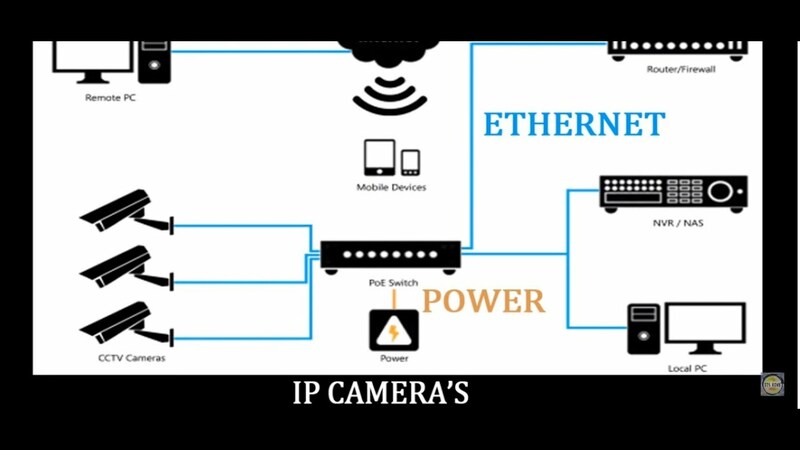 5 Connect the power to the three components and tune the DVR to channel three or four, depending on the model of the camera. 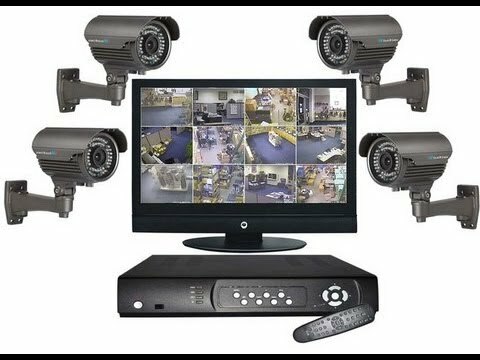 6 Watch the monitor or TV to view the area under surveillance from the camera, or record video by pressing the DVR recording button.